His Holiness, the 14th Dalai Lama, has been and continues to be the inspiration for our work ever since Tom first met His Holiness in 1999. 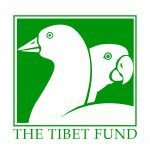 To honor the Dalai Lama’s tireless commitment to compassionate action to the relief of suffering of others, TFI decided from our inception that TFI would support Tibetan causes through our Giving Programs. 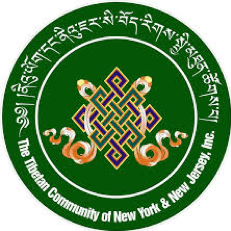 Community centers work to preserve Tibetan language, history, religion, and culture throughout the diaspora. 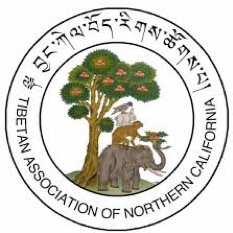 The Tibet Fund works both in the United States and abroad to serve Tibetan refugee youths and elders. Smile Exchange provides educational grants to students in financial need. 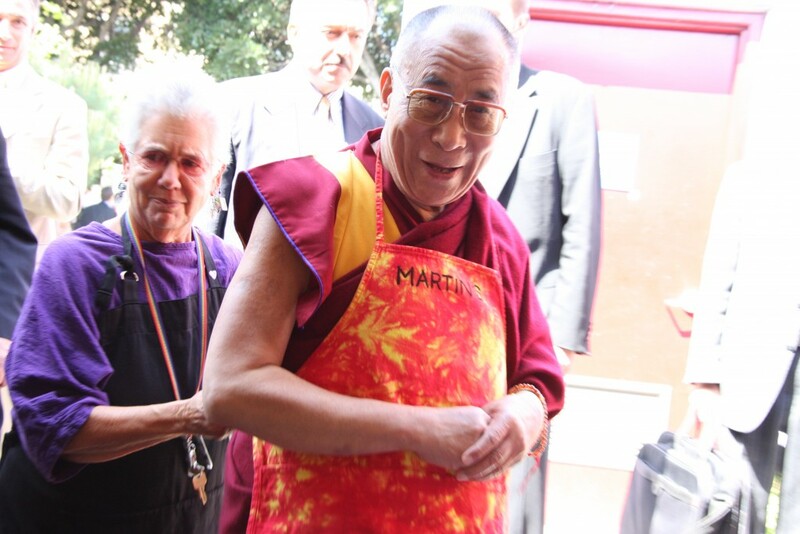 We will continue to do what we can to support this community and the good work of His Holiness. Another organization we continue to support is MedLend, which provides medical missions to developing countries, particularly to treat obstetric fistulas. 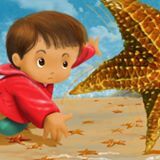 We also support the Starfish Video Project, which supports individuals or families by featuring them in a video, helping them identify a path out of poverty, and funding the needs for that path.